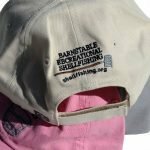 The front of the hat is beautifully embroidered with the BARS name and shellfishing basket. The back has a horizontal shellfishing rake embroidered with the words BARNSTABLE RECREATIONAL SHELLFISHING above and shellfishing.org underneath. These are handsome, long lasting, well made hats. BARS hats also make wonderful gifts! Price includes shipping. 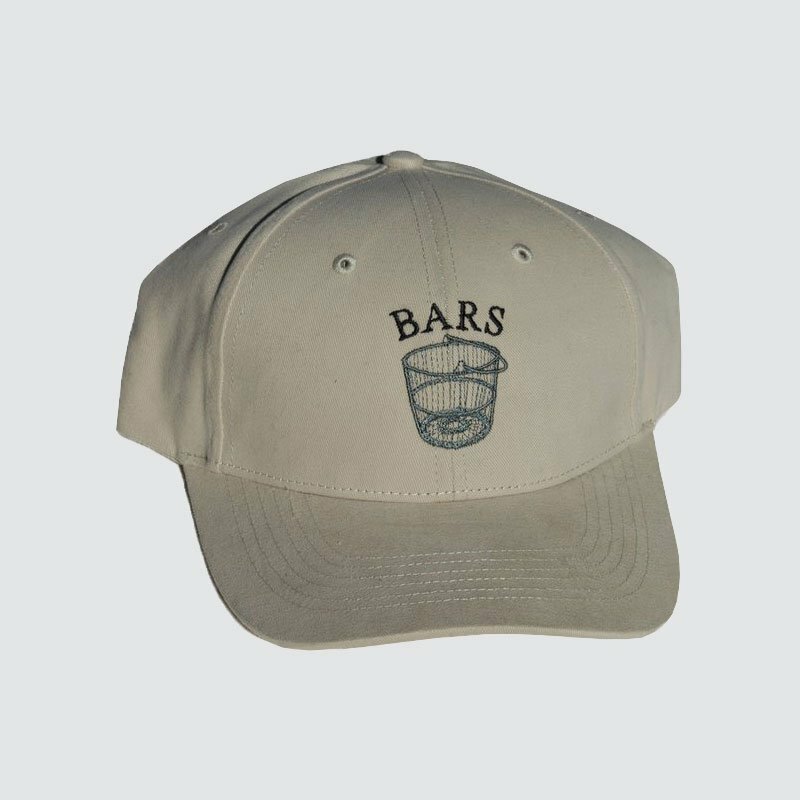 The BARS hat in khaki is poly-serge fabric with moisture wicking functionality. Closure: self-fabric adjustable slide closure with buckle and grommet.